Naturopathy is treatment by nature. It is a group of non harming therapies. These include water therapy, mud packs, Surya chikitsa (sun rays therapy), massage, yogic exercises, diet etc. This is a science recognised worldwide for centuries. Every one knows these procedures but due to our negligence, we do not take interest in it. If one can follow some of the procedures, most of the diseases can be prevented. 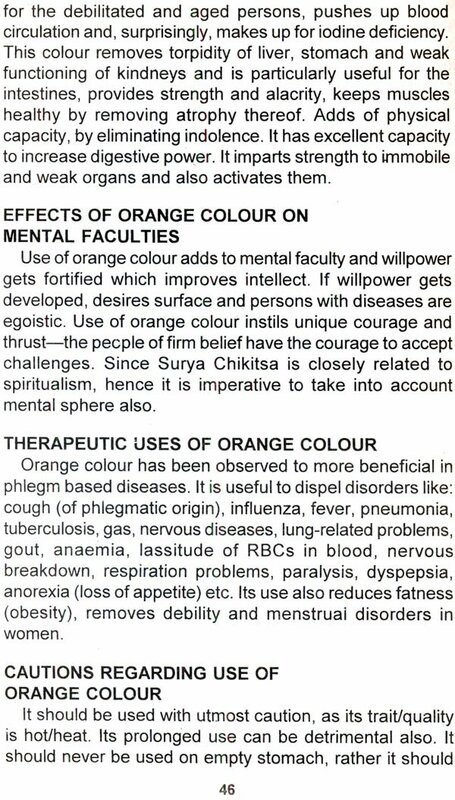 In this book, I have discussed all such therapies for the benefit of readers. Hope this will benefit all family members by keeping them fit mentally as well as physically. If you have any queries, you can ask by sending reply envelope or bye-mail. Nature is our mother. We are all creations of its elements and forces. So, nature holds the keys to our physical well being. Naturopathy is the most natural way of keeping the body in order. It is simple, basic and is in harmony with nature. 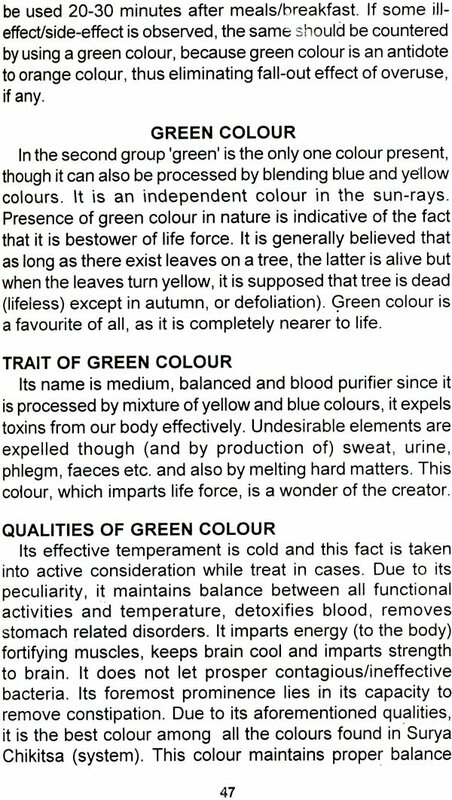 This book will teach you how to let the elements and the forces of nature keep you in good health. Know about Water Therapy, Surya Chikitsa, Diet Therapy, Mud Packs, Massages, Exercises, Sound Therapy, Gem Therapy, Herbs, Magnetization and using your mind to stay in good shape. The Naturopathy treatment methods are easy and uncomplicated. The bonus is that they are inexpensive and don't have any harmful side effects. This book has been written by an eminent Homeopath-Naturopath and a prolific writer on the subject. Dr. Rajeev Sharma is an eminent consultant of Homeopathy, Yoga, Naturopathy and Alternative Medicine in India. He has written more than one hundred and twenty five books in Hindi and English and around one thousand articles which have been published in various newspapers and magazines. He is also an Editorial Board Member of the prestigious Asian Homeopathic Journal besides many other newspapers and magazines.